In 2018, technology companies with an eye on the long-term health of their businesses are set to aggressively change the way their products and services work. As a result of this shift, marketers will find it much more difficult to be present in the digital spaces consumers look to for information. The results of these changes represent very real business threats, but there are ways your organization can mitigate the impact. 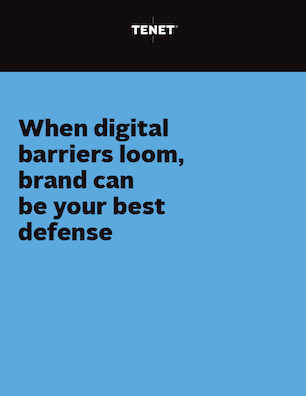 In our latest white paper, we explore three ways to build the brand recognition and hallmarks of trust that are critical to defending your position in the digital space for 2018.